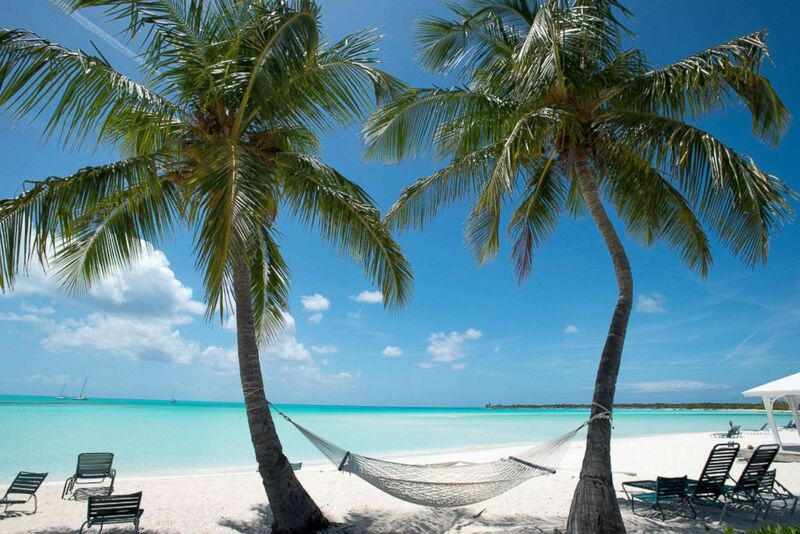 Hundreds of islands and cays that comprise the Bahamas have long been a tropical playground for the rich, super-rich, and mind-bogglingly rich. Be that as it may, it is quite possible for the non-A-listers of the world to find a quiet slice of Bahamian paradise to call their own — and to do so without sending their savings into a nosedive. Here’s how to get started: Take a look at these 11 heavenly and affordable hideaways, each one posted up on a spectacular beach where the sand is snowy white and the water miraculously bright blue. 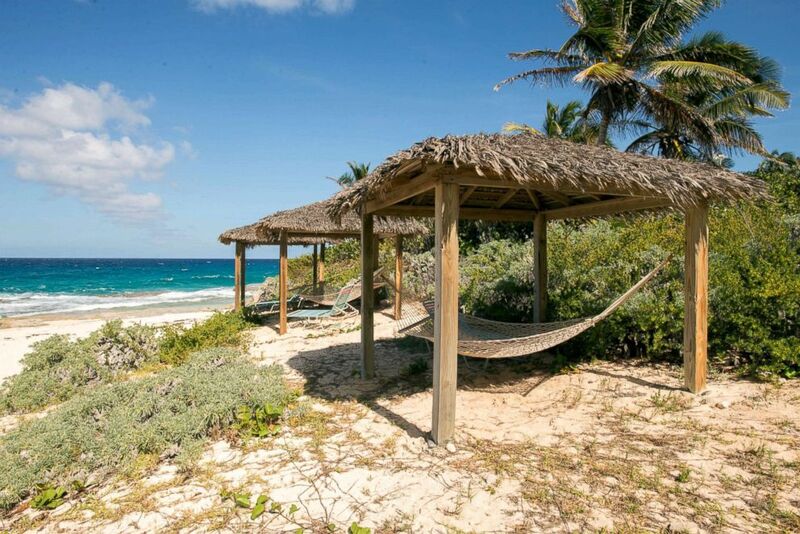 Intimate Pigeon Cay Beach Club is located on the largely undeveloped Cat Island (130 miles southeast of Nassau), where it’s possible to wander the gorgeous coastline for miles without spotting a soul — or a boat, dock, or Jet Ski. A similar end-of-the-world ethos is found at this tiny, charmingly ramshackle hotel, where seven rustic cottages face a beautiful beach with vibrant teal water that truly merits the word “stunning.” TVs, AC, and Wi-Fi are all happily off-duty, leaving guests to explore the island by bike, canoe, or kayak (all free to use) or quietly drop by the honor-system beach bar. Meals can be served at the bar, on the beach, or in the cottages, which all have full kitchens and furnished outdoor spaces. 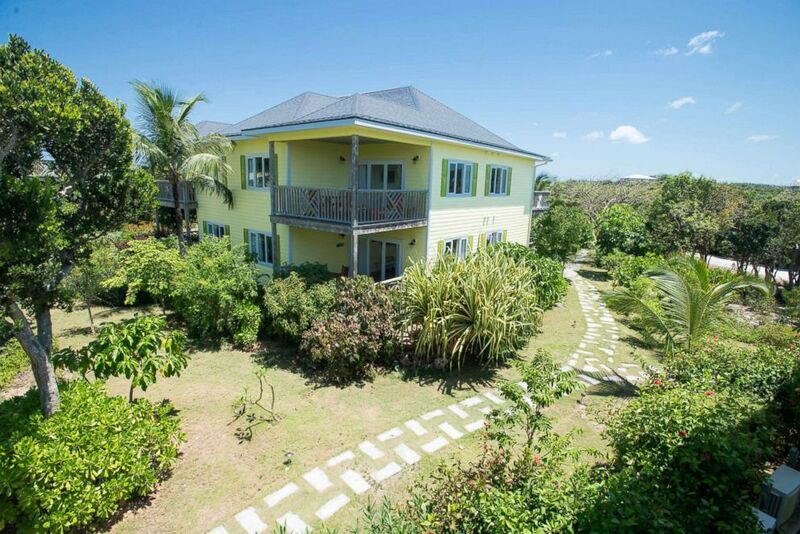 Located up a dirt path, Shannas Cove Resort is a rambling, relaxed hilltop resort with lovely ocean views and natural grounds full of palms, flowers, and ferns. 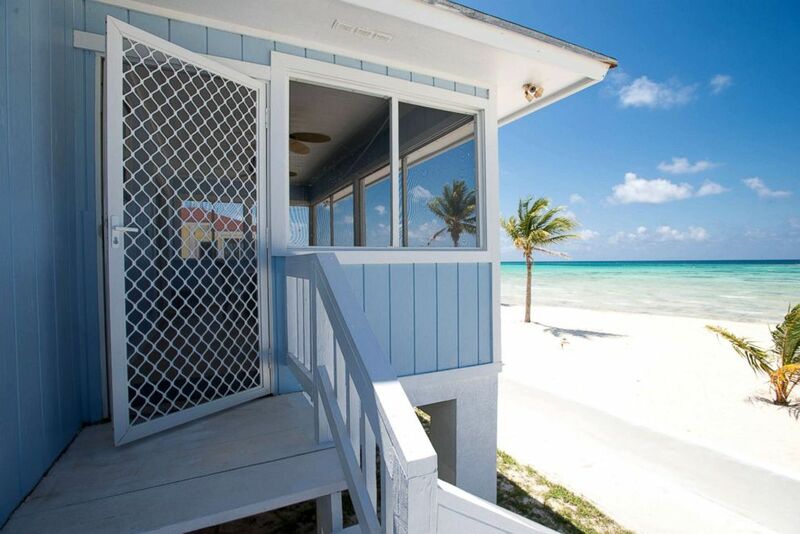 Shannas’ five bungalows are nothing fancy, but they feature private furnished porches with dazzling ocean views. (They lack Wi-Fi and Pigeon Cay’s kitchens, but do have mini-fridges and TVs with a few channels.) Like Pigeon Cay, Shannas’ highlight is its big beach, which has free water sports, ivory sand, and calm, seemingly unnatural turquoise water. 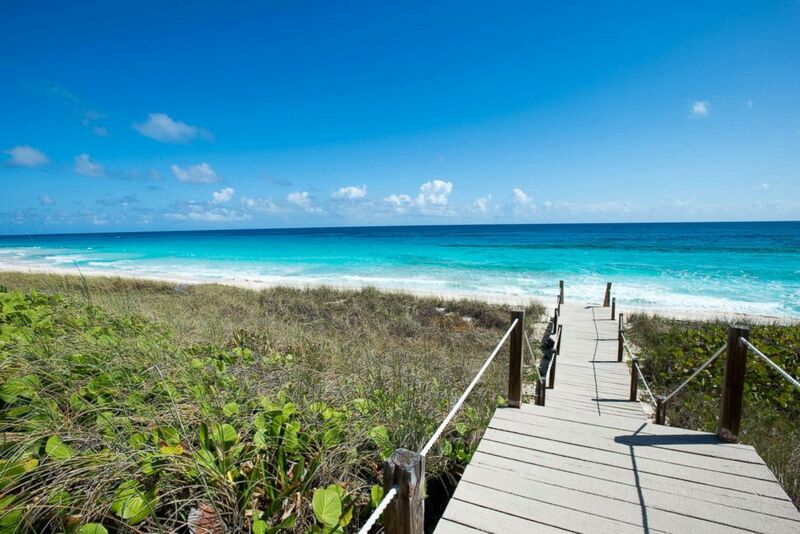 Guests usually have the beach to themselves, or just about, and there’s a nature trail off the resort that leads to more deserted, drop-dead gorgeous beaches. For all its solitude, however, Shannas isn’t without a social element: In the evenings, fellow guests tend to gather in the restaurant’s bar. Pay no mind to the cruise ships tooting Disney horn songs in the harbor and the Atlantis resort mini-city down the beach. Tucked between these monster tourist entities is Sivananda, a serious ashram with a regimented schedule of yoga and meditation. Days begin with a 5:30 a.m. gong, waking guests for morning satsang — meditation, chanting, singing, and lectures — followed by a two-hour yoga class on an open platform on the beach or by the harbor. After class comes the first of two lacto-vegetarian meals, then free time, when guests can attend extra workshops or lounge on the white-sand beach. Next up, more yoga, dinner, and the evening satsang. Accommodations range from camping and tent huts to beachfront suites (most rooms have shared bathrooms, though). The twice-daily yoga, meditations, and buffet-style meals are all included in the price, which, for those pitching their own tents or staying in one of the platform tents, can be extremely low. 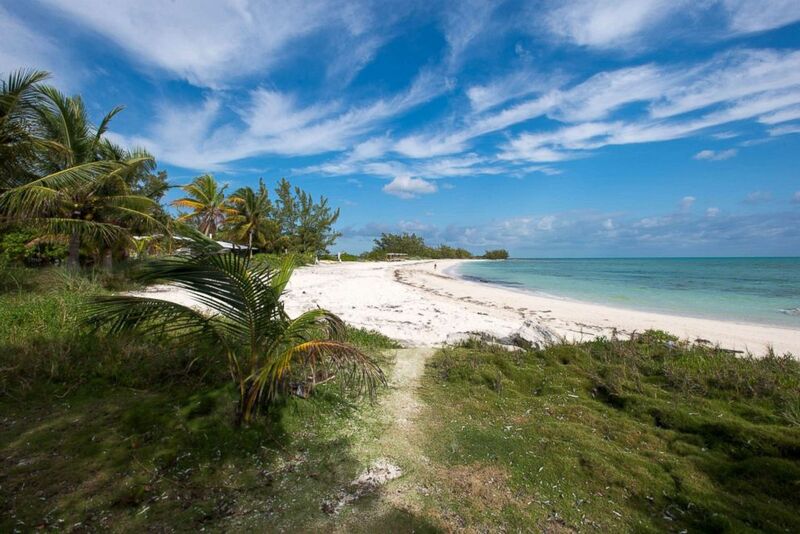 The eco-friendly Small Hope Bay Lodge has some of the most reasonable rates on Andros Island — the largest of the Bahamas, but a place made up mostly of impenetrable bush, inland waterways, and mangrove marsh. Despite its rugged and secluded location, Small Hope’s all-inclusive structure means that rates cover all meals, bar drinks, regular beverages, and nightly conch fritter hors d’oeuvres. Sailing, kayaking, windsurfing, paddleboarding, and biking are all free, plus guests can embark on dive trips (including wreck and blue hole dives) near and around Andros Barrier Reef, the sixth-largest in the world. Small Hope’s beachfront cabins feature wood-beamed ceilings and whitewashed walls, as well as Danish-style lounge chairs, woven rugs, and local Androsia Batik fabrics. 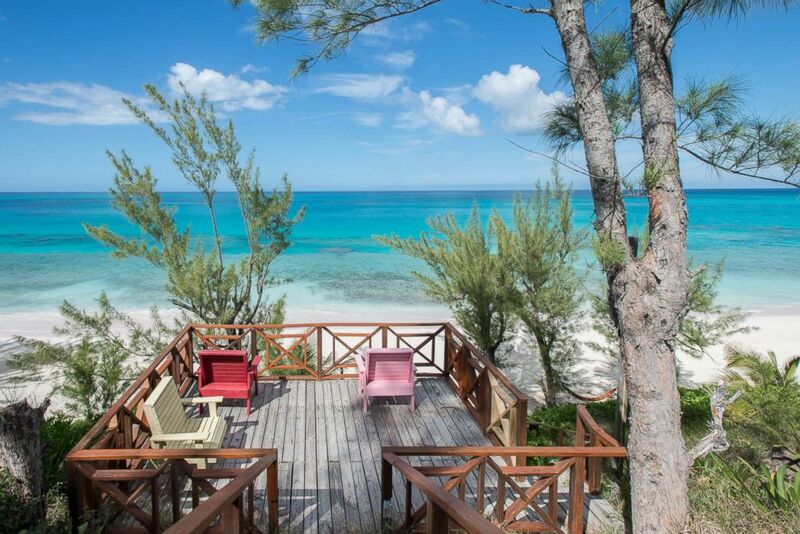 Compass Point Beach Resort may be New Providence Island’s most interesting property. The resort was opened in 1995 by legendary music producer Chris Blackwell, who owned a nearby recording studio where Bob Marley, Eric Clapton, and the Rolling Stones all laid down tracks. Between studio sessions, many famous artists would crash at Compass Point Beach Resort. 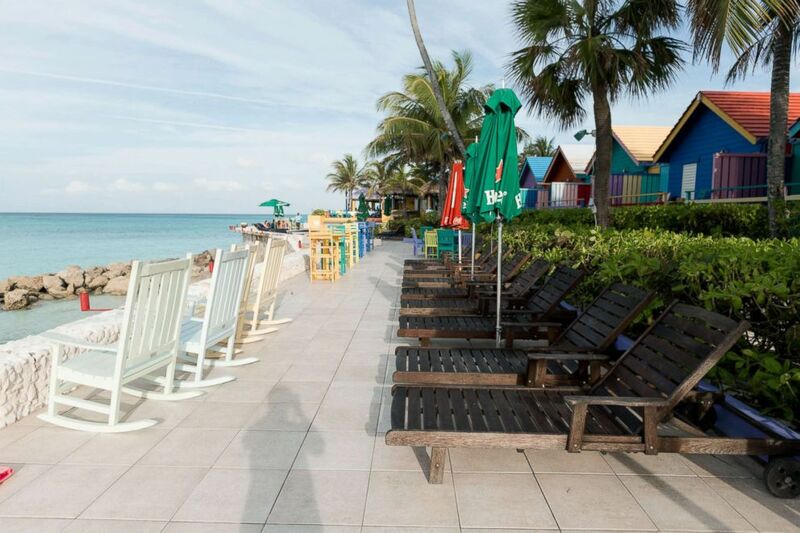 The resort’s appearance is as noteworthy as its history: It’s composed of 18 rainbow-colored huts inspired by Junkanoo, the Bahamian street parade. All rooms have surround-sound music systems and balconies, and some include open-air kitchenettes, dining spaces, and second bedrooms. Daily housekeeping comes at a fee, but freebies include Wi-Fi, self-parking, and continental breakfast at the hip, breezy restaurant with impressive ocean views and regular live music. Compass Point is on stunning Love Beach, a mile-long stretch of milky sand that is one of the loveliest beaches on the island. It’s a great spot for snorkeling, and its out-of-the-way location means that it’s rarely crowded. First-timers to Pineapple Fields Resort, keep your eyes peeled. 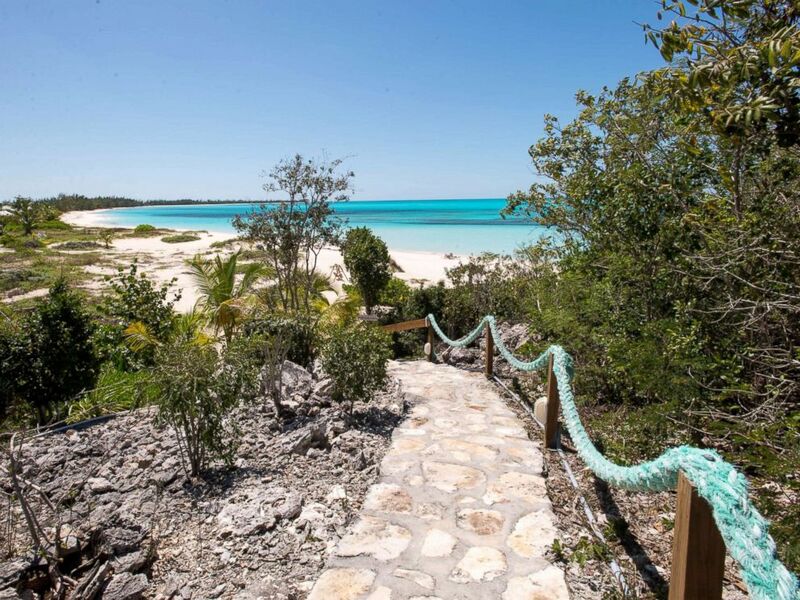 This mellow condo complex has an obscure entrance along a back road in central Eleuthera, an already sleepy place with an extra-chilled-out Bahamian vibe (precisely why many — including royalties and VIPs — choose the island as a vacation destination). The property feels almost desolate during the day, as most guests are off at one of the island’s many beaches, horseback riding in the surf or along inland trails, or napping by the outdoor pool. Things pick up at night, however, when locals and guests make their way to fun, friendly Tippy’s for sunset cocktails on the deck and seafood served from an open kitchen. Staying on mogul-magnet Eleuthera can take a toll on your bank account. Luckily, the island has a handful of humble, homey properties with palatable prices, like Unique Village. This 14-room hotel stands proud over the quiet Poponi Beach, which is rarely crowded despite being well-known for its stunning pink sands. Unique Village has a casual open-air restaurant and an outdoor pool, and its spacious, air-conditioned rooms have simple and bright island decor, free Wi-Fi, and outdoor terraces — many facing the ocean. If you’re looking for casual, cheerful, and cheap, the beachfront Stella Maris Resort Club more than fits the bill. The large, family-owned complex on beautiful and remote Long Island is a bargain for its competitive rates, free activities, and accommodations that can suit larger parties (there are 27 hotel rooms, cottages, houses, and villas). Rough waves and rocky shores make Stella Maris’ beach unswimmable, but the clear, turquoise-blue expanse makes a beautiful backdrop. Plus, there are three on-site pools and free shuttles to a swimmable beach. 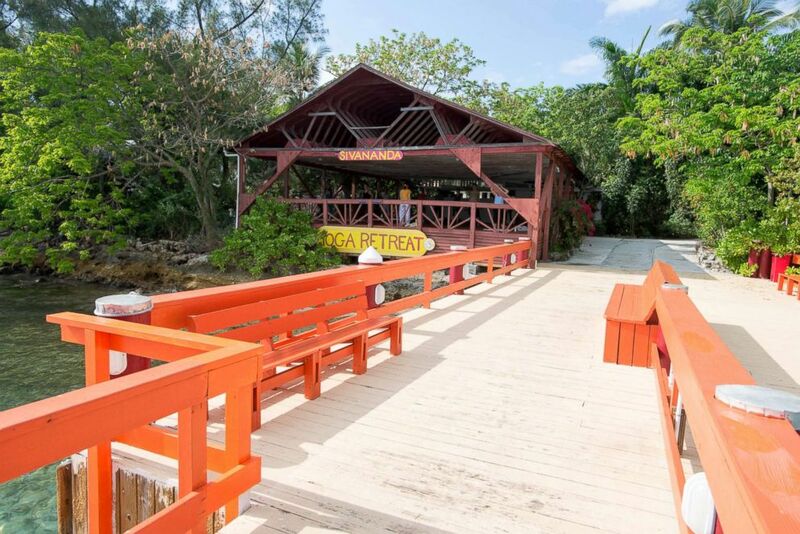 One of the highlights of the resort is its range of activities, many of which are free, including day trips, boating, nature walks, caving, kayaking, and rum punch parties. On the flip side of the classic big-box beach resort is Paradise Cove. This family-run and authentic spot on the western coast of Grand Bahama has just two villas, both two-bedroom units with kitchens, living rooms, and screened-in porches facing the sea. The resort is along Deadman’s Reef — home to some of the best snorkeling on the island (keep an eye out for sea turtles, reef sharks, and moray eels). There are no resorts in sight; guests looking for peace and quiet will be happy to discover this hidden gem. Want to go off the grid? Stocking Island is just about as remote as you can get. The island is only accessible by boat (a ten-minute ride from George Town), and has little human development: no cars, no roads, and about two dozen residents. What it does possess is pristine nature in the form of blue holes, hiking trails, and empty white-sand beaches. The quiet and homespun St Francis Resort fits right in with its surroundings, offering eight spacious rooms overlooking the ocean, two beaches, and free kayak and Hobie Cat rentals. It’s not all peace and quiet: The bustling restaurant draws plenty of boaters and day-trippers and the hotel hosts activities like poker nights, trivia, karaoke, and weekly barbecues. In-room breakfast, Wi-Fi, and transport from George Town are all free.